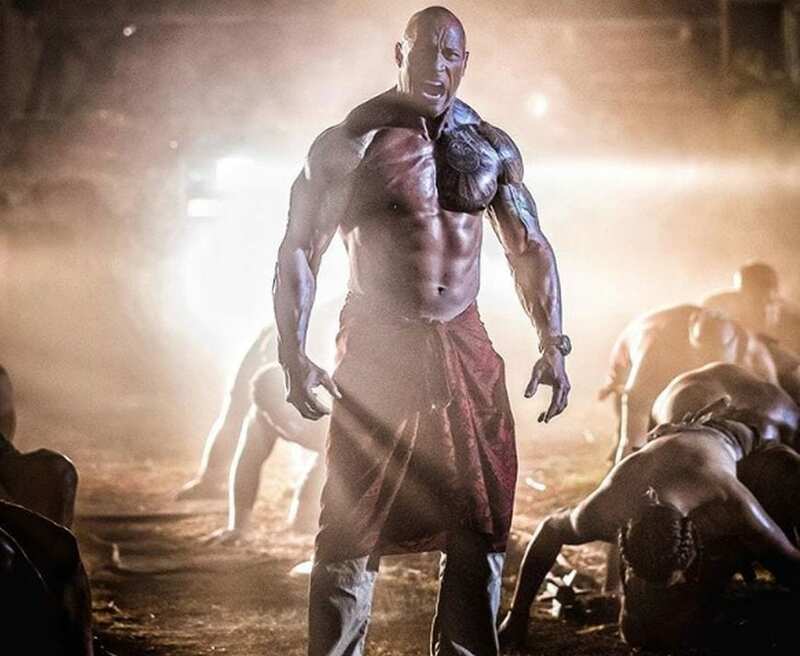 There was a lot of talk about the new Hobbs & Shaw trailer at CinemaCon. Dwayne Johnson ‘The Rock’, Jason Statham and David Leitch were talking about their new upcoming movie, Hobbs & Shaw. They’ve tried to explain the audience why this movie is going to be so good. 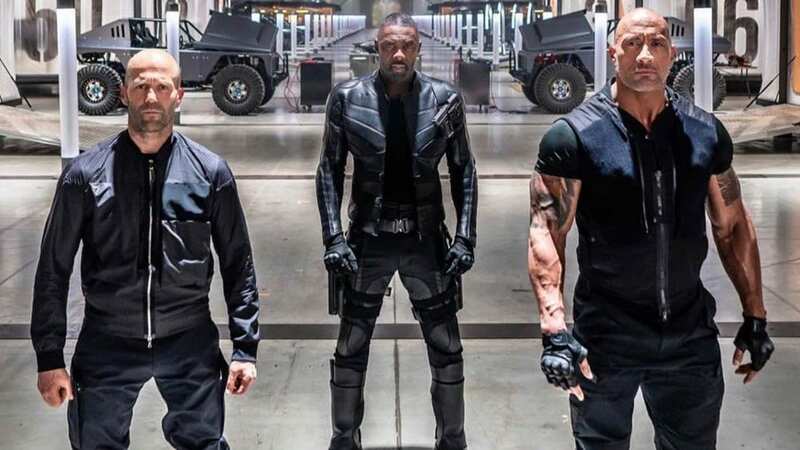 Hobbs & Shaw is a Fast and Furious spinoff and it is set to hit the theatres in August. This movie is a combination of cultures that both Johnson and Statham are familiar with. And Dwayne revealed that in the trailer there is one moment that is very dear to his heart. Dwayne Johnson revealed what was the exact moment and he said that in the trailer there’s a moment where the energy changes. He asked the audience are they familiar with the term Haka, but then he said that they don’t do it in this movie. He said that they do something a little bit different, something called the ‘Siva Tau’. That’s the Samoan version of the Haka. In the movie and in the trailer and for the very first time in a blockbuster movie they showcase their two cultures, England and Samoa. And they are very proud of that. It is not strange that they’ve incorporated that in the movie, because lately there is a tendency of incorporating a diverse variety of cultures. 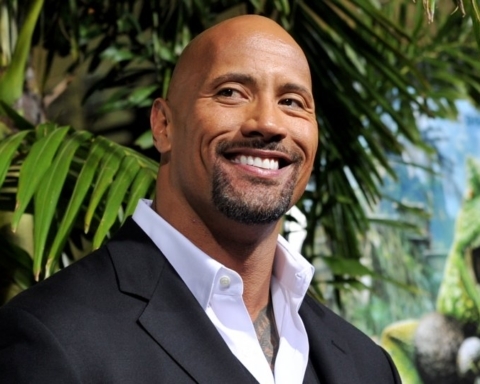 And why is that important to Dwayne Johnson, because he is both black and Samoan and he is very proud of that. He is very proud of his roots and about his family’s history. He presented his culture and race in wrestling and now he is doing it on the movie screens. And Hobbs & Shaw is his first movie where he does that. He stated that it will be the very first time that Samoa culture is featured in a movie. He also said that there will, of course, be explosions, special effects and everything one can expect from a Fast and Furious movie, but in this movie, there will also be that special something. There will be mana, the spirit that Dwayne, Jason lived. The energy on the panel, between Dwayne and Jason, was epic. They were joking with each other, and they were talking about that ‘too close hugging’. They’ve said that Deckard Shaw and Luke Hobbs have a competitive relationship, but they still are family. And the whole concept of family is a big deal in the Fast and Furious franchise. So, it is clear that the concept will be translated to this spinoff. If you are looking for a movie that has the Fast and Furious vibe, you will definitely get this with Hobbs & Shaw. And if you are wondering what Siva Tau is, it is a Samoan war dance. And if you can’t wait for the official trailer to be released there is a picture from this trailer shared by Dwayne Johnson. And in that picture, he is doing the Samoan war dance. With that picture, you can get an idea of what will the whole movie look like, and for the rest you will just need to wait for the official trailer to be released. And when they release the official trailer you will be able to see that special moment that The Rock was talking about, and when you see it, you will see why it is so special for him. The movie, Hobbs & Shaw is set to hit the theatres on Friday, August 2, and that’s just a couple months away. We are sure that the time will fly away pretty fast, and soon we will be able to see the official trailer and the movie itself. Next Story Next post: Top Tips For Making Cash Fast!